Stationery acts as an ambassador for the business since it reaches to the hands of both existing and prospective clients. It is not just a piece of paper. Your stationery design is incomplete if it does not represent your business. We realize the importance of stationery and thus create stationery design that is both aesthetic and logical. 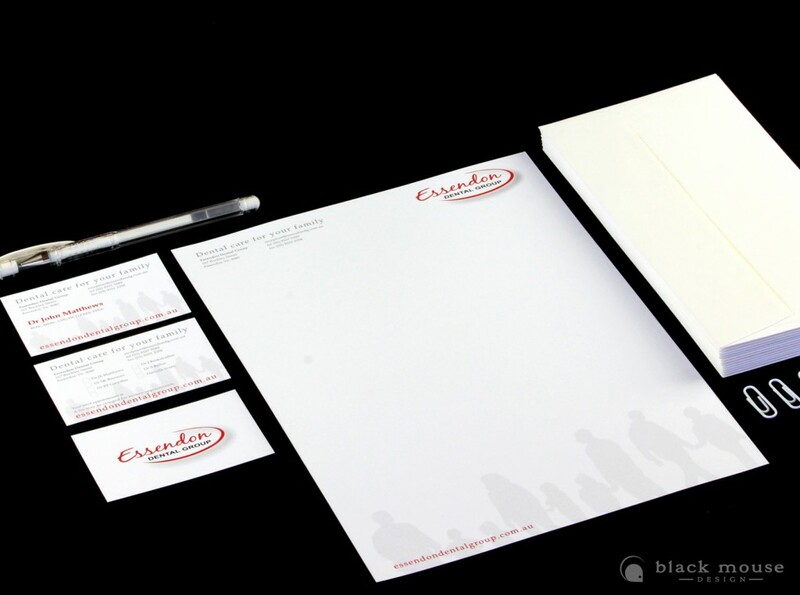 It is a smart to invest time and effort in choosing well design stationery to give your business a sense of identity.